We are asked, “Do you have any toys that encourage physical fitness. Not only can children get good exercise by playing with some of our toys, but the activities also help develop the physical connection between a child’s motor skills and their mind. 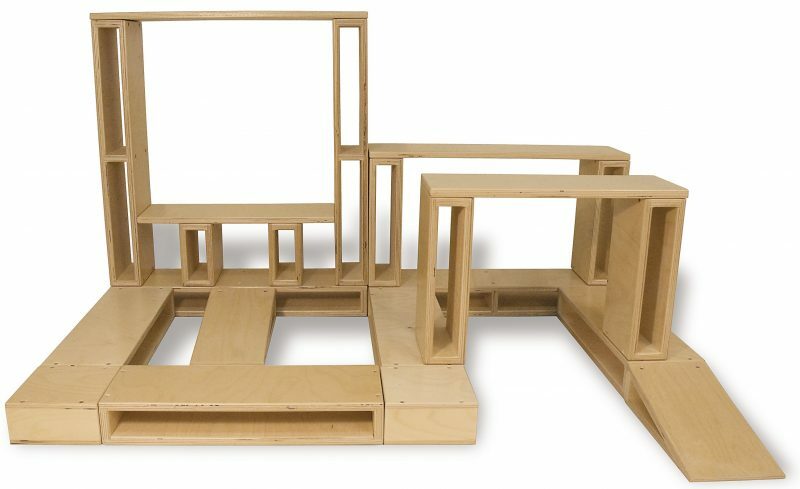 For example, products like Hollow Blocks from TAG Toys (available in sets of 22 or 44 blocks) are Big-Time building blocks that help fuel a child’s imagination of buildings and design. 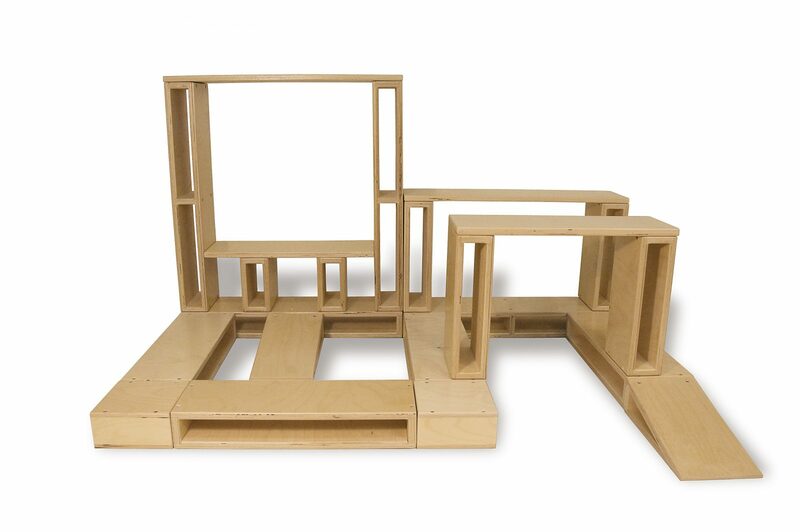 These solid-birch ply rounded corner full-size building blocks are super strong, and stand up to continuous use by the most determined young architects. Regular use provides kids with exercise and helps them develop coordination and strength; and imaginative play helps build mental skills through logical and creative stacking and sorting activities. This entry was posted in Childhood, Childhood Development, Children, Education, Kids, Pre School Kids, Toddlers, Toys, Uncategorized and tagged activities, exercise, fitness, health, healthy, obesity, strength.